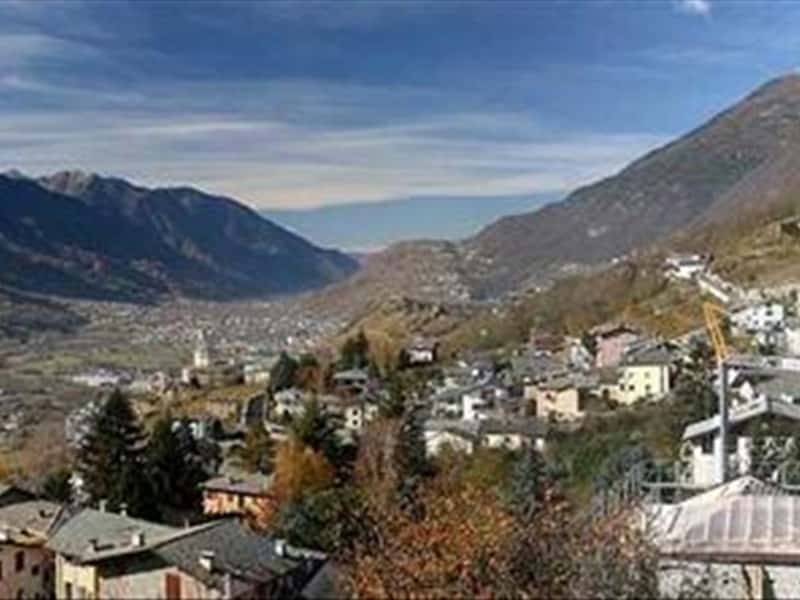 Situated in a panoramic position in the Adige Valley, Montagna (Montan in German) is a charming municipality in the province of Bolzano, surrounded by vineyards and orchards, located on what is known as the so-called "Wine Route". The town's name derives from the Latin word "muntanea" (between the mountains) and its existence is certified since 1215. The center is surrounded by the unspoilt nature of the "Garden of South Tyrol" and retains the typical architectural style of Oltradige, born from the Renaissance influences introduced by the architects of the Venice and Tuscany regions. It is an ideal departure point for long walks in the uncontaminated environment between the mountains, admiring the beautiful landscape of the Natural Park of Monte Corno and in addition, it is near to the ski resort of Dolomiti Superski. - the Electric Railway in Val di Fiemme, which was in use between 1818 and 1863. This town web page has been visited 17,663 times.